The effects of Constraint -Induced Movement Therapy ( CIMT ) in children with cerebral palsy: a systematic review. Presentation: The subject and consumption. 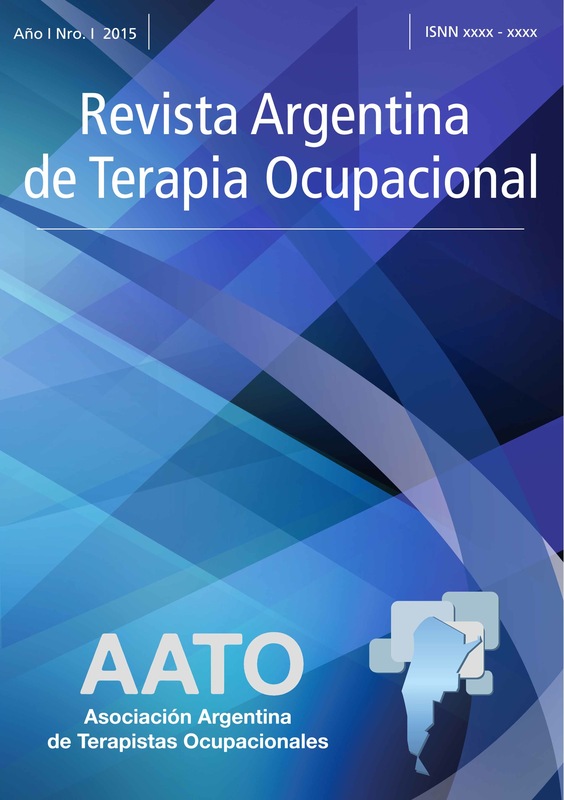 Addictions and Occupational Therapy.